It's back! 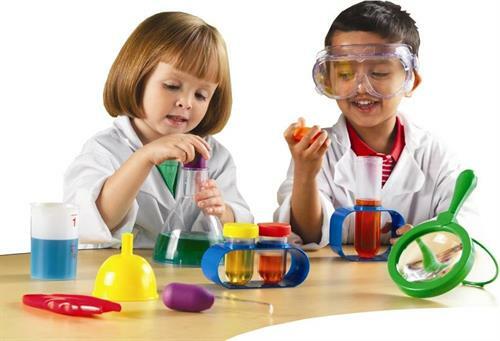 Our most favorite preschool science program is starting up for the school year on Thursday this week! Discovery Hour is every Thursday from 10-11:30 AM with activities starting every 15 minutes! These lessons are geared just toward toddlers and preschool aged children and their families. Our theme this month is PHYSICS and we'll be discovering the properties of light, sound, friction and gravity! Activities are always free with regular admission and change weekly to allow your little scientist to explore the vast world of natural and physical wonders! Learn something new and then take it home to keep exploring! Consider a family membership so Discovery Hour is always free!